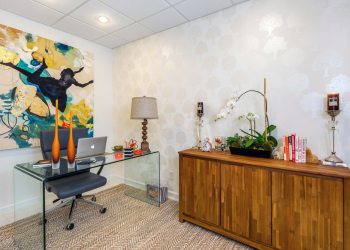 The amenities of an office, without having to take off your yoga pants. A place to work when you need to be energized by the sound of typing fingers. A dedicated place to work as you propel your ideas forward. A room of your own with all the amenities of an office. 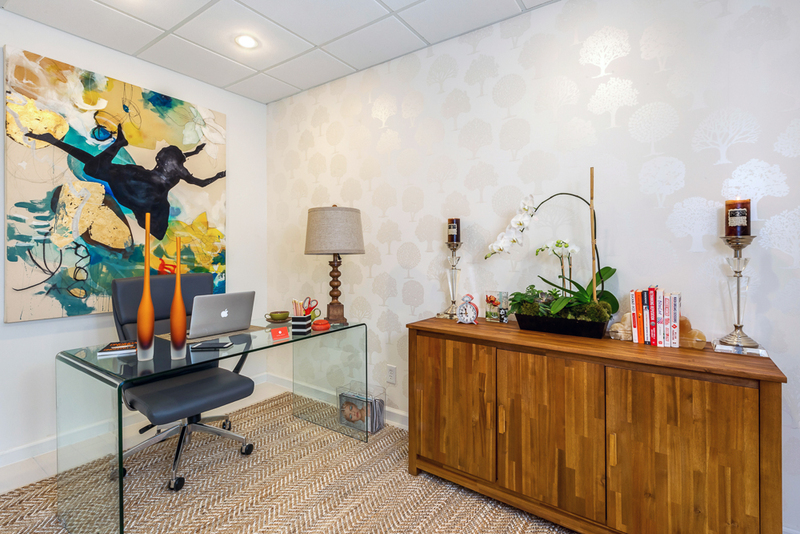 Co-Working Space at 11677 San Vicente Boulevard, Suite 208, Los Angeles, CA 90049.